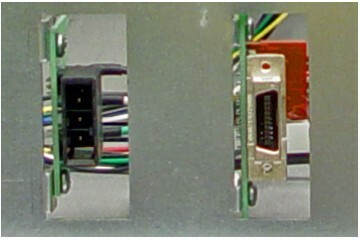 Okuma CDT14149B-1A, 14 In Color CRT Displays used in Okuma OSP7000L. 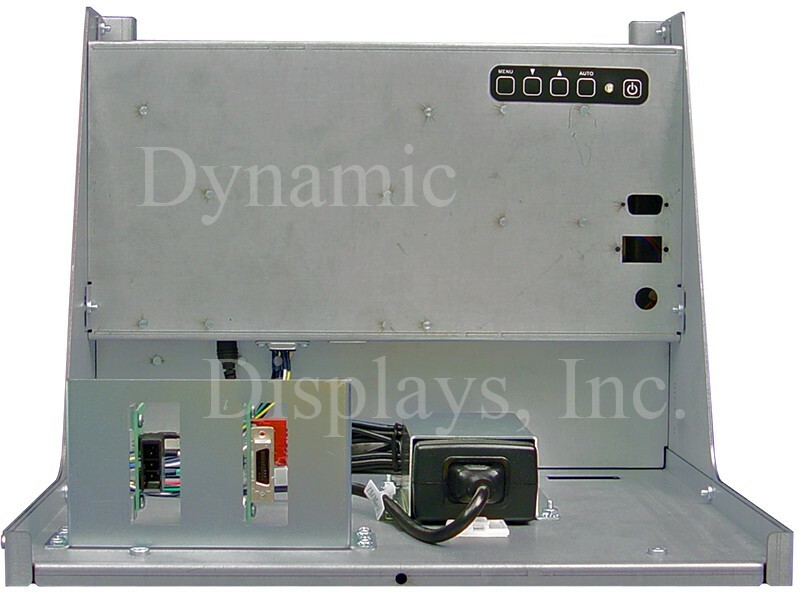 Model QES1514-054 14.1 In LCD replaces Okuma CDT14149B-1A, 14 In Color CRT Displays used in Okuma OSP7000L. 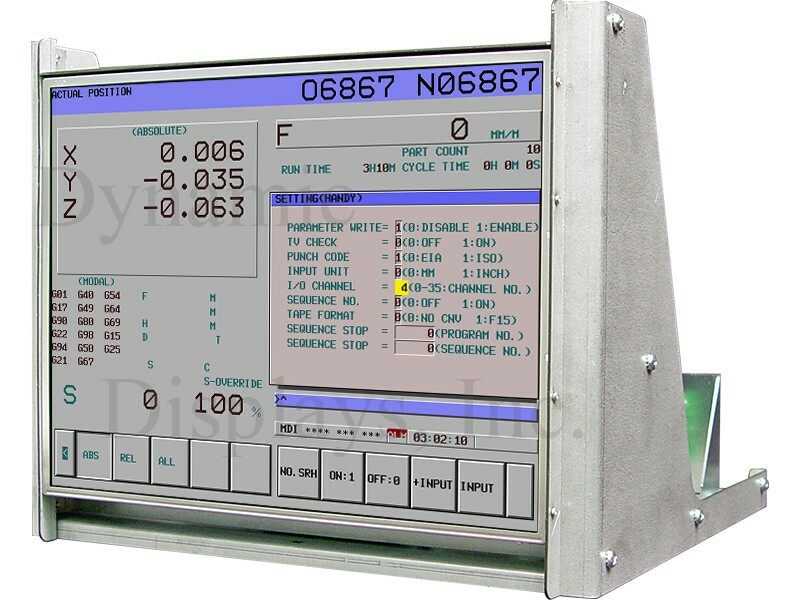 Okuma CDT14149B-1A, 14 In Color CRT Monitor used in Okuma OSP7000L.